Lydia C. Stefanowicz, a partner in the firm’s Real Estate Department, was recently appointed New Jersey State Chair of the American College of Mortgage Attorneys (ACMA) Board of Regents. 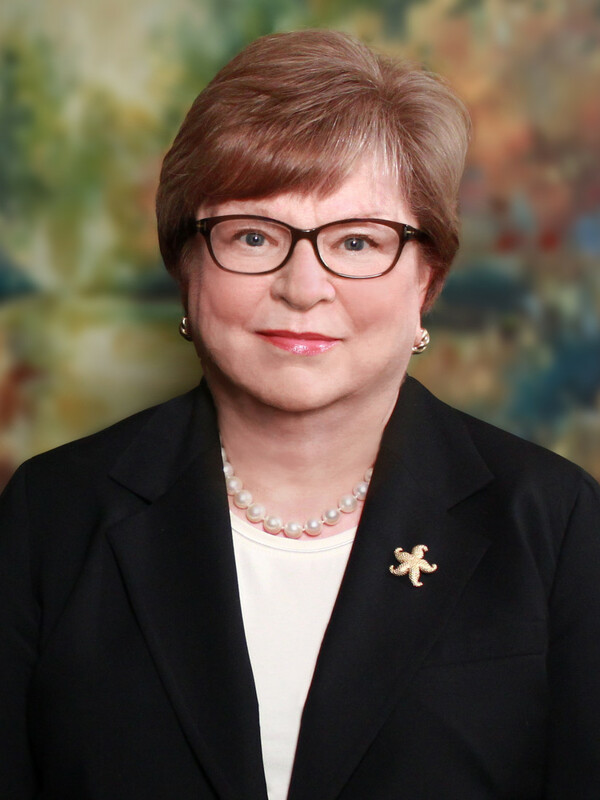 An active Fellow in the College, Ms. Stefanowicz serves as ACMA’s designee to the Working Group on Legal Opinions, is a former co-chair of the Opinions Committee, a former chair of the Branding Taskforce, and a current member of the Strategic Planning and Capital Markets Committees. ACMA Fellows have distinguished themselves as practitioners in the field of real estate mortgages through their bar association activities, lecturing, authoring articles and program materials, participation in the legislative process, and writing briefs and/or arguing cases that are significant to mortgage transactions. Ms. Stefanowicz concentrates her practice in the areas of commercial lending and real estate finance. She provides counsel to both lenders and borrowers in real estate acquisition, construction, permanent mortgage (including CMBS) and mezzanine financings. She has significant experience in real estate workouts and debt restructuring transactions, and represents real estate developers and investment funds in connection with the formation of joint ventures to acquire, develop, construct and manage properties.